A Reconciliation Ministry of the Paulist Fathers. 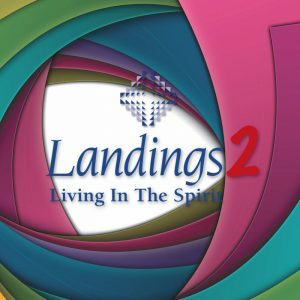 © 2018 Landings International. All rights reserved.